Flowers are a meaningful purpose. They should bring the receiver joy or comfort, and floral companies should understand and be respectful of the emotions that are prevalent when you are buying flowers. Choosing the right florist takes more than just doing a quick search online. You want a company you can trust, so we did some digging on behalf of our customers. We’ve looked through the JustFlowers reviews, ProPlants reviews, and Blooms Today reviews to identify the most common consumer questions and issues and tried to provide the information from the companies’ website to answer them. While there is a customer service page for each of the floral delivery companies, the true customer service experience comes through when you compare ProPlants reviews, JustFlowers reviews, and Blooms Today reviews. The company ratings on PissedConsumer offer you a snapshot of information based on reviews and complaints. You may compare Blooms Today vs Just Flowers vs ProPlants pros and cons, rating, top products and services using a Compare Companies tool on PissedConsumer.com. It can be hard to choose a florist, which is why we have done the breakdown with Blooms Today vs ProPlants vs JustFlowers. When we compare Blooms Today with JustFlowers and ProPlants, there are some obvious similarities as well as distinct differences between the companies. Our breakdown is below. 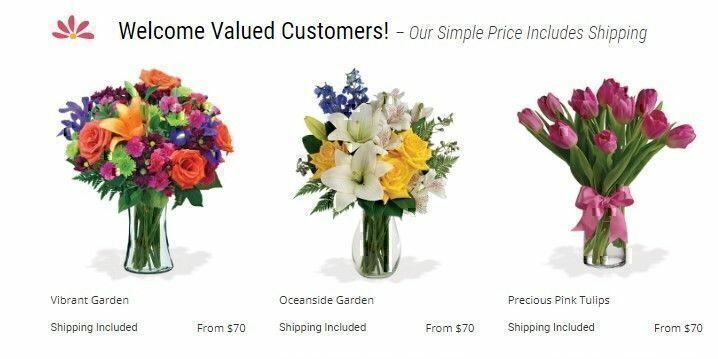 ProPlants offers customers live plants via delivery for special occasions, not cut flowers. The prices advertised on the ProPlant website range from $20 to $80, with the majority of plants falling between $30 and $60. There are many options to upgrade your ProPlants order; however, which does increase the price. Sending next-day delivery will raise your price by $10. Requesting morning delivery adds another $15. Upgrading the pot or container where a choice exists will increase the price of the potted arrangement as well. ProPlants offers customers a choice between credit cards and PayPal for payment methods as they complete an order. After you have entered all of your payment information, you will be informed that standard delivery is $12.99 and there is a $2.99 handling charge on the order as well. For more information in regards to current pricing, you can always contact ProPlants customer service. Blooms Today advertises different cut floral arrangements ranging from $60-95 on the company’s website. According to the text on the Blooms Today website, the company’s “simple pricing includes shipping.” There are multiple opportunities to add to your purchase. You can add small gifts, candies or upgrade the size of your floral arrangements. These options all affect pricing, of course. Blooms Today offers a variety of payment methods at check-out including credit cards and PayPal. There is a small service charge at the payment screen of $2 for handling. When you compare Blooms Today with JustFlowers, you find several similarities and a few key differences. 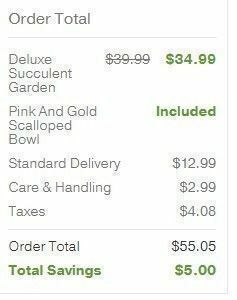 The prices advertised on the JustFlowers website range from $35 to more than $175. There is a wide range of cut flowers being sold in various arrangements as well as potted plants, gift baskets, and stuffed animals on the website. 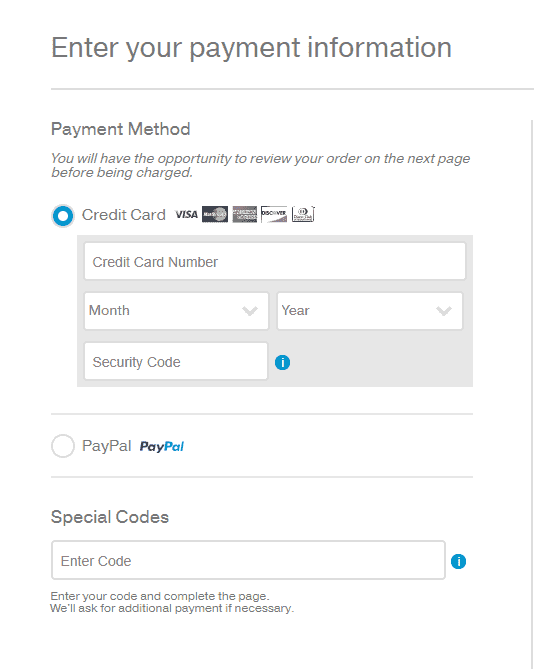 Unlike the other floral companies which require you to start an order before showing payment options, JustFlowers includes symbols on the company’s home page to let customers know they accept credit cards and PayPal. As with other websites, there are many opportunities to add upcharges to your order with JustFlowers. You can add extra items, expedited shipping or make the arrangements larger. All of these options affect pricing, of course. JustFlowers offers specific details about their pricing policy in a pop-up menu when you are close to completing an order. According to the pricing policy, placing an order by phone will cost an additional $6.99. The delivery fees for floral delivery start at $9.99 and increase based on expedited shipping. Prices for seasonal items or during certain times of the year can vary as well. Everyone likes a discount or special. We break down the special offers provided by the competitors in our comparison of JustFlowers vs ProPlants vs Blooms Today. JustFlowers advertises a special directly on the home page. 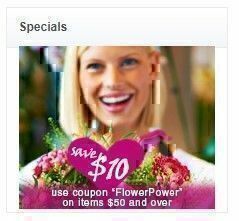 In order to save $10, you should use the coupon “FlowerPower.” The special is advertised for purchases over $50. 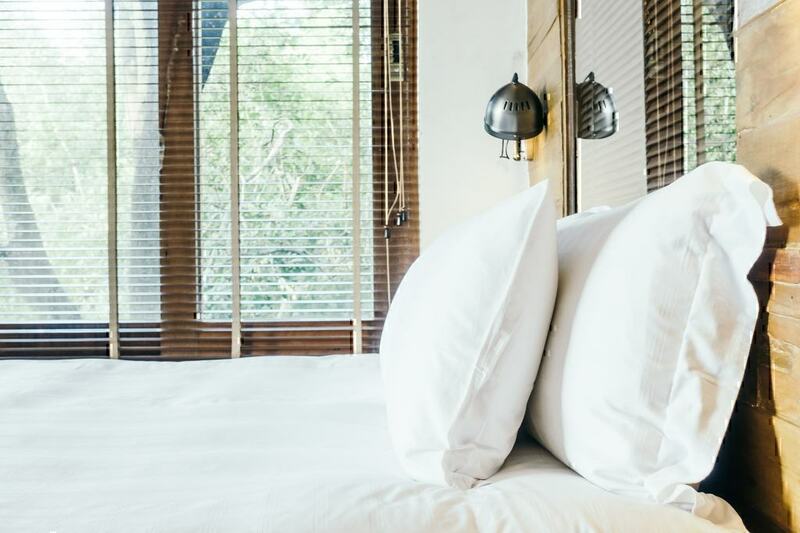 A banner ad also appears on different pages of the website offering additional discounts on future orders. ProPlants offers two types of specials. The first is a monthly plant giving arrangement where you can order three, six, or twelve months of plants at a time. The second option for savings are specials advertised on the site where some arrangements have been marked down as being on sale. There are not any ProPlants coupons advertised on the website. In case you would like to find out more about new discount options and promotions, you need to reach out to ProPlants customer service. 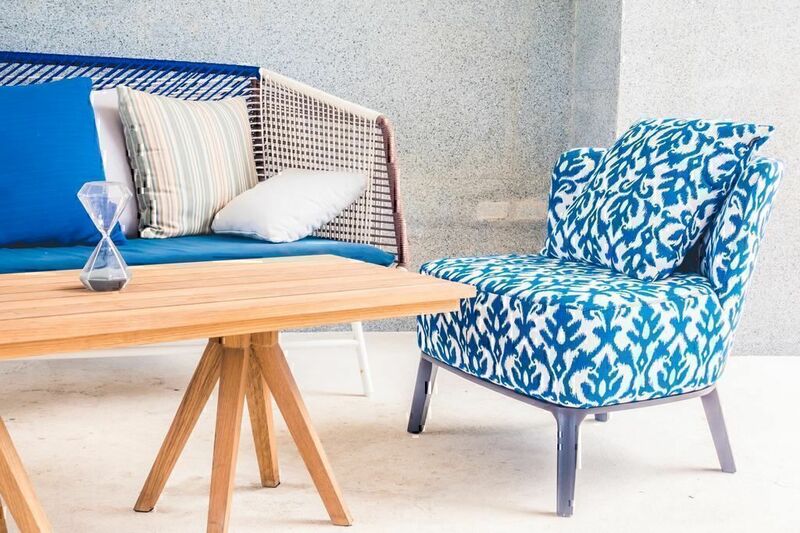 Blooms Today also offers email discounts for customers who sign-up to receive discount codes by mail. Additionally, Blooms Today free shipping is always included as the price of the floral arrangements includes shipping cost. Guarantees and promises by the company are a consideration when customers are comparing Blooms Today vs Just Flowers or ProPlants. 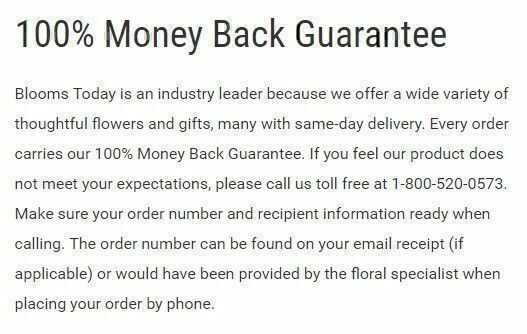 Blooms Today offers a 100% Money Back Guarantee on the company’s home page and in the Blooms Today FAQs page. Blooms Today asks customers to call customer service if their order does not meet their satisfaction in any way. If you have a Blooms Today complaint, you can reach customer service at 1-800-520-0573. JustFlowers has a web page dedicated to its customer guarantee. On the JustFlowers FAQs page, the guarantee is spelled out. The company guarantees “fresh and beautiful floral arrangements and quality gifts that will make your recipient smile.” The guarantee includes instructions to contact JustFlowers customer service within seven days of delivery to exchange an item if you are not completely satisfied. ProPlants is a subsidiary of FTD.com, and in the ProPlants Terms and Conditions page, there is a limited guarantee provided by FTD.com. According to the ‘Good As Gold’ guarantee, customers should receive fresh, beautiful floral arrangements, and plants that will last at least seven days. There is also a ProPlants Guarantee listed on the ProPlants Customer Service page of the website. This guarantee states that the plants ordered will last at least 14 days. Many Blooms Today, JustFlowers complaints as well as ProPlants complaints involve the issues with refund and cancelation of the orders. That inspired us to look closer at companies’ policies to prevent these issues and help those consumers that had had difficulties with them. In the JustFlowers FAQs, the company explains the JustFlowers refund and return policy. 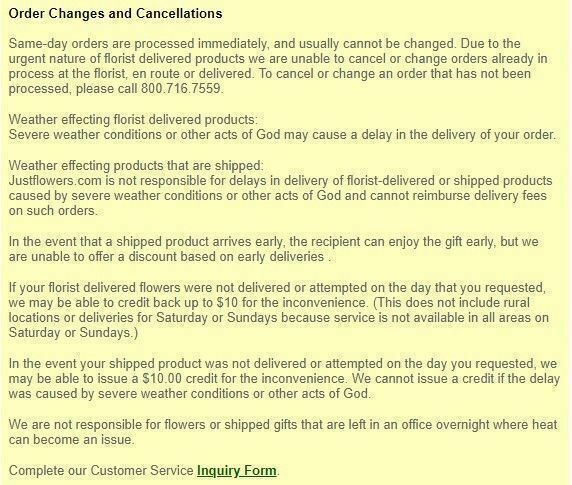 According to the JustFlowers cancellation policy, it is unlikely you can change a same-day order as they are processed immediately. You may be able to change or cancel an order that has not been processed by calling JustFlowers customer service at 800-716-7559. While there is not a ProPlants FAQ page, there are details about returns in the Terms and Conditions page on the company’s website. According to the limited guarantee on the parent company’s website, customers who are not satisfied with the freshness of their flowers may contact ProPlants within that time period to replace the item or refund the purchase price. There is no specific mention of plants; however. Nor is there a clear ProPlants cancellation policy listed on the website or the parent website. There is a mention of changing or cancelling an order on the ProPlants FAQs page, however. According to the site, ProPlants does not allow orders to be changed or canceled within 48 hours of the requested delivery date or within seven days of a major gift-giving holiday. There are no specifics of a ProPlants refund policy. According to the Blooms Today FAQ page, the Blooms Today cancellation policy states that the company cannot cancel or change orders already delivered or presently in route. 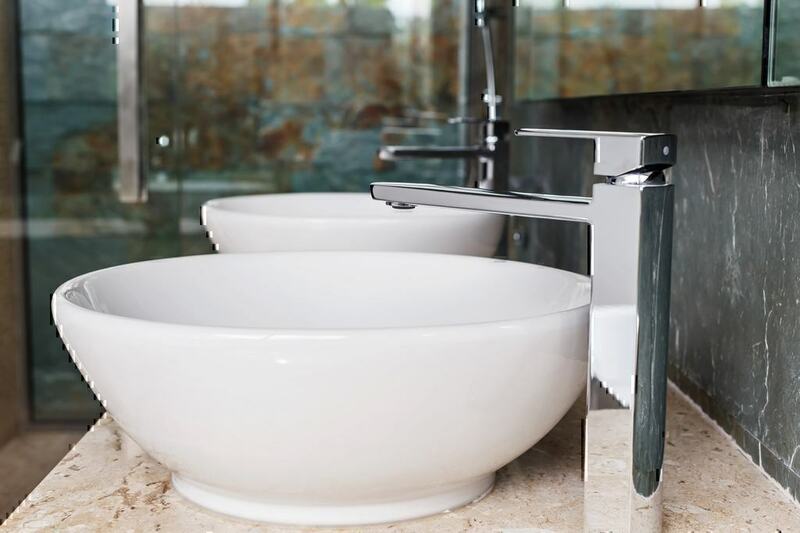 The company encourages customers to call Blooms Today customer service at 1-800-520-0573 with questions about orders that are not presently in route to delivery. This question is quite popular among consumers probably due to Blooms Today complaints, ProPlant complaints as well as JustFlowers complaints that are connected with the flower and gift delivery. Below is the comparison of delivery options these three companies provide and the terms under which they operate. On the Blooms Today website, you are required to put in the zip code for your order before progressing to the delivery screen. 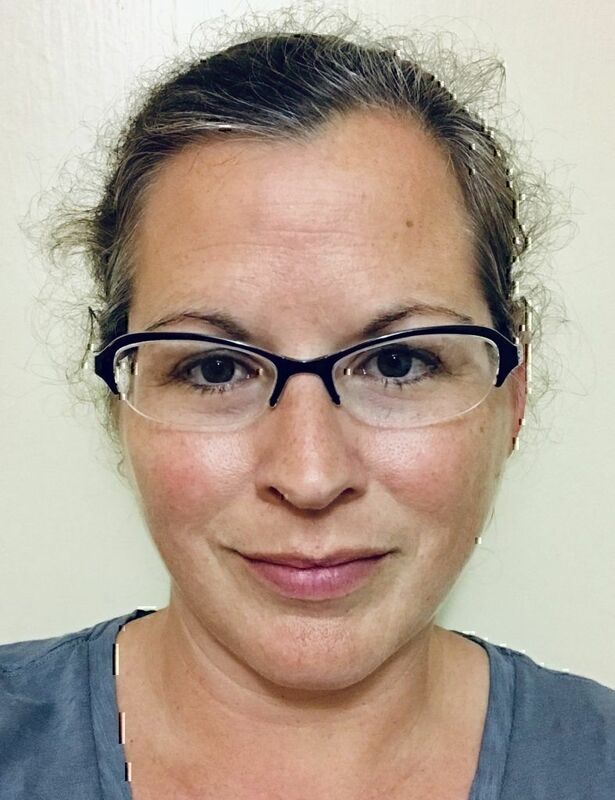 The website accepts zip codes in Hawaii and in major Alaskan cities as well as other cities in the continental United States. There is not a section in the Blooms Today FAQs about specific areas available for delivery. On the ProPlants website, the delivery screen does not allow for any international deliveries outside of the United States. The address options include states and zip codes for the United States of America. There are options for Hawaii and Alaska. 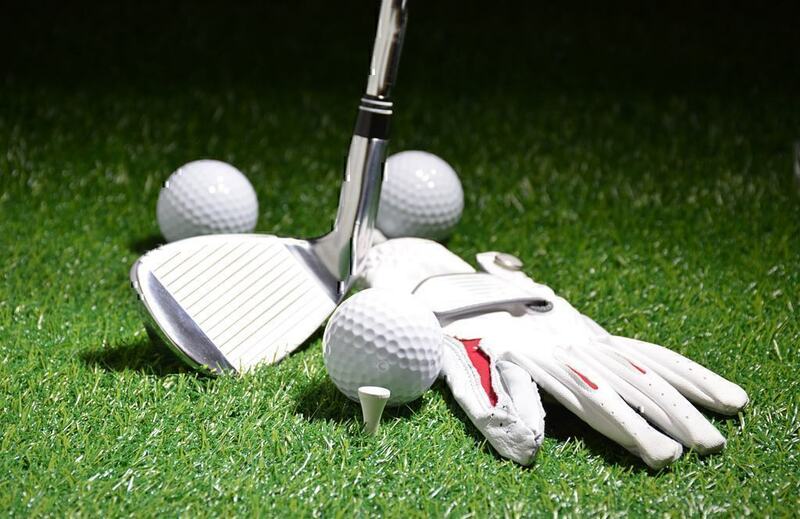 During check-out, you are asked if you would like to pay an additional fee for expedited delivery or guaranteed delivery before noon on the day of the delivery. There is no ProPlants FAQ page with additional information about delivery options or services. 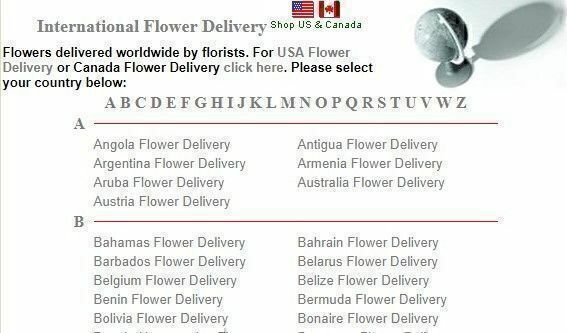 International delivery is available through JustFlowers, however. According to the JustFlowers FAQs page on international deliveries, you can send flowers to countries around the globe by ordering on the website. There are so many countries available in the international selection, they are arranged alphabetically by section. When you order flowers, you want to know that what you’re ordering is what is best for the given situation. Customers like to feel confident and comfortable in their buying decisions, and when you’re sending flowers, it’s important that they arrive as expected. With our comparison of the three floral companies based on JustFlowers complaints, Blooms Today complaints, and ProPlants complaints as well as the reviews by previous customers on PissedConsumer, you can see exactly what to expect when you work with any of the vendors.